I am very late to getting around to posting these. I do apologise. So – here are my thoughts on the nine books I read in October. ★★★★★ – Literary agent Bill Clegg’s debut novel was longlisted for the Man Booker Prize and found its way onto my review pile. This is beautifully and subtly drawn. I’m usually a sucker for multiple character perspectives, but these were overly detailed in ways that left me a little cold. Read my full review in the Big Issue. ★★★★★ – The more you put into this book, the more you get out of it. It’s a fairly standard story of a marriage, followed by a complete deconstruction of its set-up. 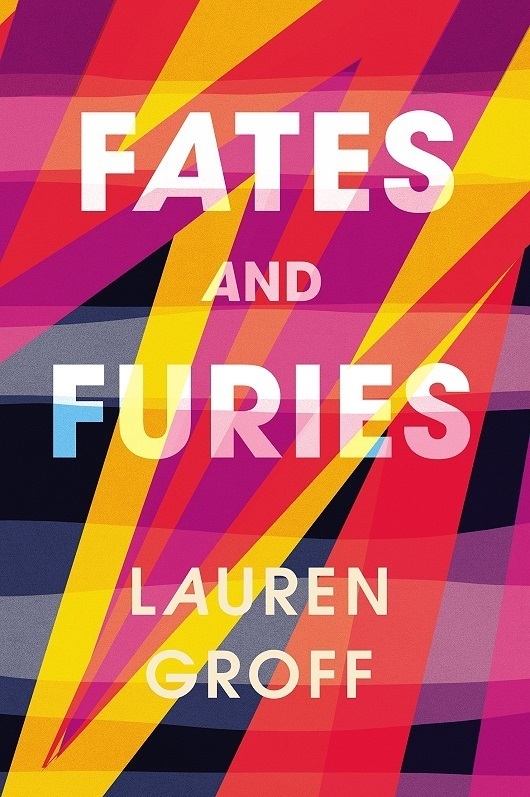 Groff’s insights are on point and it’s the characters rather than the plot that spark surprises and turns throughout. One of my favourite books of the year. ★★★★★ – I read this in one sitting on a train and although a few scenes and general impressions stick in my mind, I can barely tell you what this book is about. It’s a family drama set in NYC, there’s a lot of drugs and alcohol involved, and its most interesting character – a psychic – is incidental to the plot. Give this one a miss. ★★★★★ – Ben Lerner’s a very decorated author. 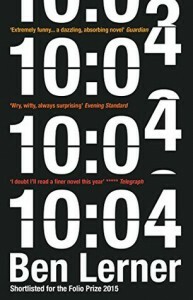 New Yorky, intelligent, nuanced and insightful characters… yet somehow underwhelming. 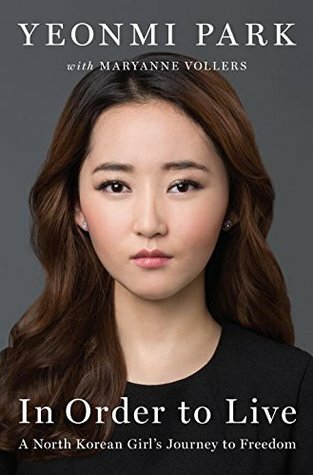 ★★★★★ – Yeonmi Park’s autobiography tells of her experiences living in then defecting from North Korea. 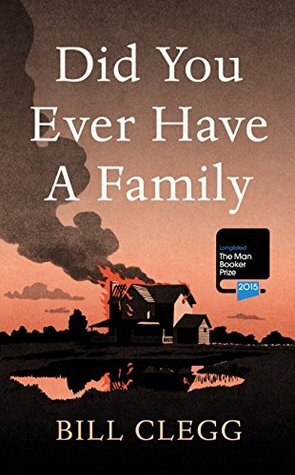 It’s tightly written and, though harrowing at points, never verges into misery or melodrama. I read this in two sittings. A remarkable woman and a remarkable story. ★★★★★ – Alasdair Gray is very darkly comic and very on the nose. Here he borrows heavily from Frankenstein and related stories, adding a layer of comedy and politics that’s laid on so thick you can barely read the characters beneath. 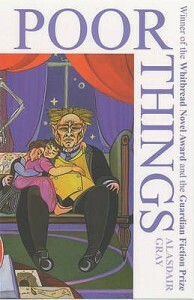 I was never able to forget that I was reading a story by Alasdair Gray that outlines Alasdair Gray’s cleverness and Alasdair Gray’s ability to put Alasdair Gray in Alistair Gray’s novel. I see what you did there, Ally, but I’d had enough after 100 pages. ★★★★★ – My final Sedaris book! I’ve been reading his books for years now, always whenever one happened to cross my path – so reading his first published book last didn’t give it the best chance to stand out. I listened to this as an audiobook with the author’s signature wry vocal performances, some featuring his sister Amy. As ever with his works, I preferred the personal essays to the stories here. 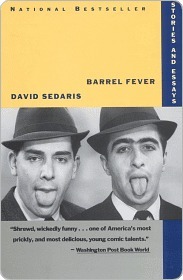 Not his best work, but still Sedaris. ★★★★★ – I couldn’t help but request this title when I spotted it on a website for advanced readers copies. 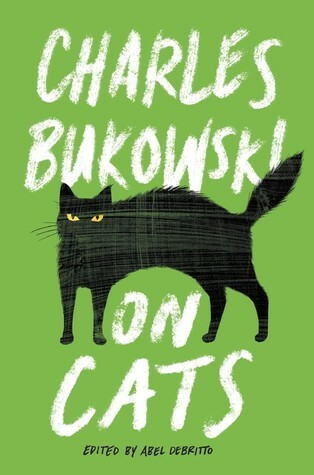 Bukowski’s poetry is gruff and gentle as he expresses love for his pet cats so profound it’s near tangible. Some poems and short passages are a bit repetitive, playing on the same ideas and interactions, but overall this was a great wee collection to read before bed, and would make a lovely gift for any literary cat lover. 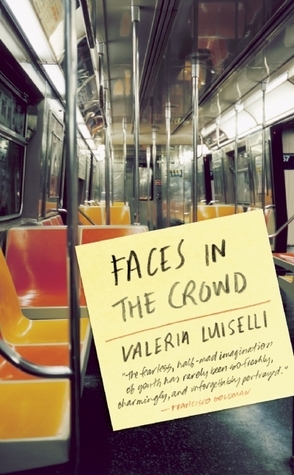 ★★★★★ – I bought this debut after purchasing the author’s latest book, The Story of My Teeth, but vowed to read it first so as to follow Luiselli’s growth as an author. I loved her essay collection, Sidewalks, and here I found many of her best quirks. 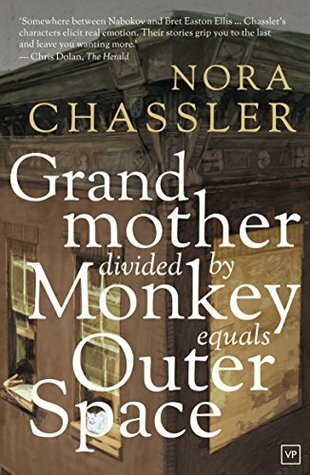 The story is fragmented and divided by stars, popping up in different times, places, and character perspectives and relying on you as a reader to keep up – or to break it down farther on your own terms. I’d need a lot more words to do it justice, but I was not disappointed. Your turn! Read anything good this month? This year’s it’s taking place on Monday 23 – Sunday 29 November 2015. It’s a wonderful week of events covering all types of reading, writing and books with events happening across Scotland. Check out the full programme here. Meantime, here are some of my personal highlights (aka events I might attend)! As you can probably tell, there were too many things to choose from, so I’ve grouped together some events to help you navigate the programme, too. There are a whole host of these events taking place at local libraries, many of them with special guests in attendance – and they’re free! Click through to find out if there’s one at your local library. Become a Borrower during Book Week Scotland and you could become GWL’s 3000th borrower and win a prize! To participate in this event, you just come along and bring along a preloved book gift for us that you think GWL readers might like to add to the lending collection. Tea, cake and fantastic book recommendations will be provided. I’m excited for this one! The Glasgow Women’s Library is also offering some of their brilliant guided tours, so check those out too. A Q&A panel of writers and publishing professionals who’ll be discussing the implications of the digital marketplace on writing and publishing. I attended a similar event a couple of years ago and am curious to see how things have changed since then. This year’s panellists include Ed James (bestselling digital novelist), Adrian Searle (Freight Books), Kyle MacRae (Blasted Heath Publishing). A reading from Michel Faber along with the modular synths and tape delays of band Found. Music, books, food and drink. Sounds good to me! As always, Book Week Scotland comes along with an online promotion. This year you can Vote for the Quote You’d Most Like to Share. What will yours be? Some particularly fun-sounding ones include Afternoon Tea & Scottish Tales, A Night in the Gutter, and What We Wrote. There are loads of events with Scottish authors throughout Book Week, including ones with Janice Galloway, Kirsty Logan, and comic book artist Mark Millar. As well as scheduled events, there’ll be some fun things going on throughout Book Week. I love this one: you can also put the Scottish Book Trust to the test with their drop-in Staff Book Off where a member of the team will chat to you about your bookish tastes and give you some book recommendations. Your turn! 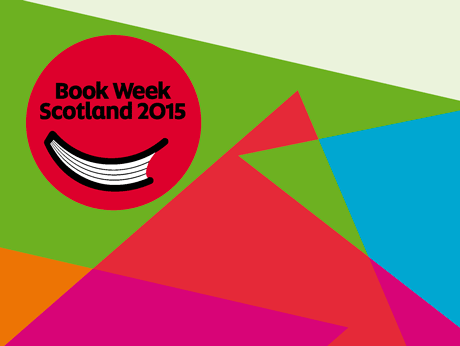 Have any Book Week Scotland events taken your fancy? Let me know in the comments below or tweet me @robotnic. After a long absence, I made a YouTube (aka BookTube) video. I’ll be back on my channel to talk about books – promise! – and you can subscribe here.